Sometimes, a letter can change someone’s life. And that’s what ‘Write for Rights’ is all about. Amnesty’s global letter-writing campaign, Write for Rights, kicks off again in November 2016. Around the world, people will write to defend freedoms stolen from others. 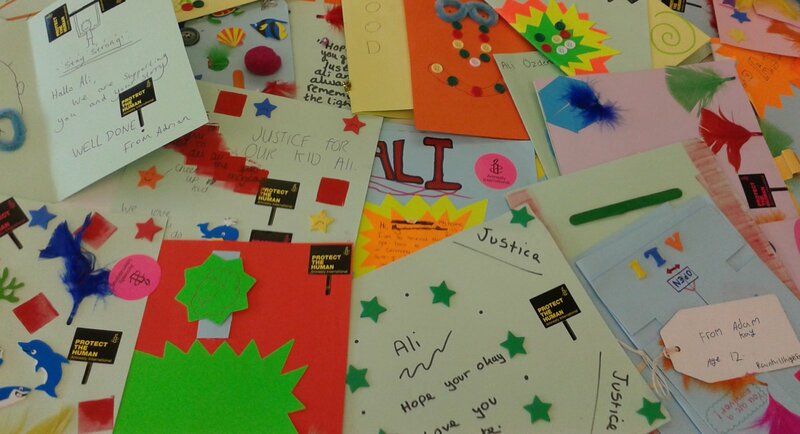 Last year, Amnesty supporters wrote an astonishing 3.7 million letters and messages as part of Write for Rights. 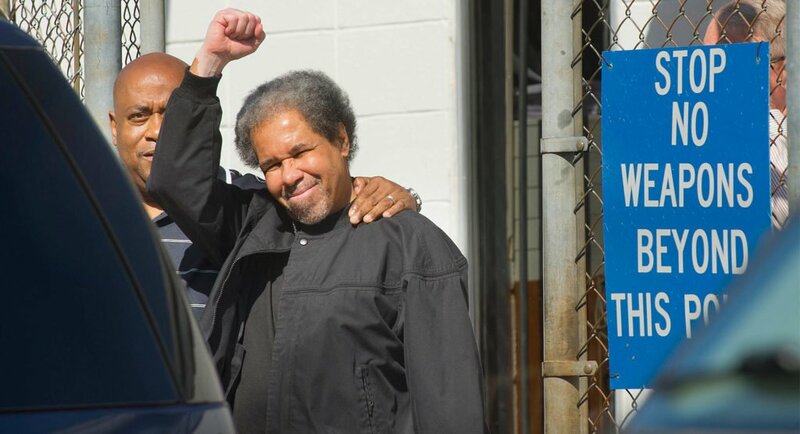 Albert Woodfox, a member of the ‘Angola Three’, was finally released from Louisiana State Penitentiary in February 2016 – 44 years after being placed in solitary confinement. Albert Woodfox was initially jailed alongside Herman Wallace and Robert King in 1971, following an armed robbery conviction. However, In 1973 Wallace and Woodfox were placed in solitary confinement after being convicted of murdering prison guard Brent Miller. Woodfox and Wallace always maintained their innocence and in addition to a seemingly unfair trial by the Louisiana courts, no fingerprints belonging to either man were found at the crime scene. More than 240,000 action-takers called for Albert’s release. Student leader Phyoe Phyoe Aung was released in April 2016. She had been jailed in 2015 for helping organise protests against the government in Myanmar. Phyoe Phyoe Aung was charged with a range of offences including taking part in an unlawful assembly and inciting the public to commit offences against the State. She faced up to nine years’ imprisonment. Almost 400,000 Amnesty supporters called for her release. Yecenia Armenta was released from prison in June 2016. 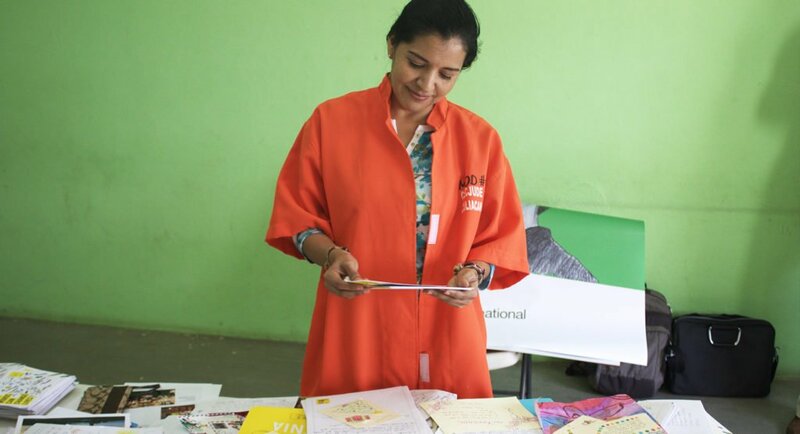 She had been arbitrarily detained in 2012 by Mexican authorities and tortured into confessing to murdering her husband. She was beaten, near-asphyxiated and raped during 15 hours of torture. “When they threatened to hurt my children, in that moment I wanted to die, I just wanted it all to stop. I wanted them to just give me a bullet to the head so that it would all stop,” she said in September 2014.” Over 300,000 supporters called for her release. 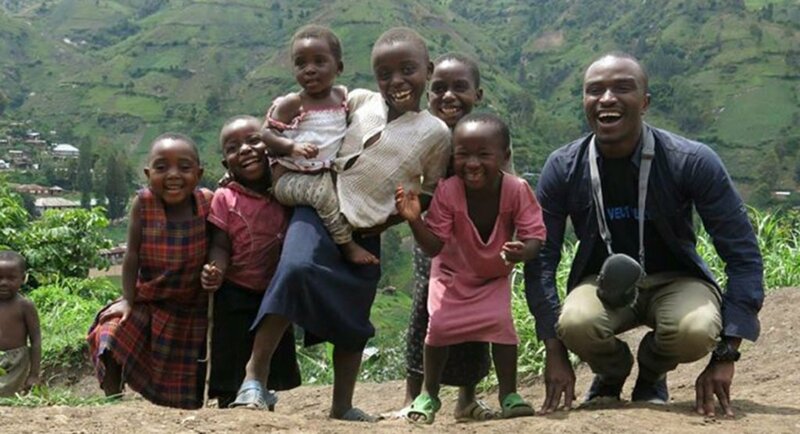 Congolese youth activists Fred Bauma and Yves Makawambala, who were imprisoned for promoting democracy in the Democratic Republic of Congo (DRC) were released in August 2016. 170,000 people demanded their release in the 2015 Write for Rights campaign. 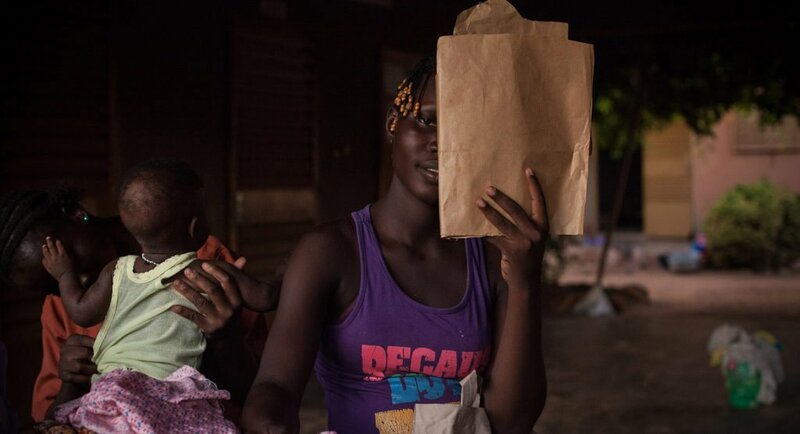 And in February 2016 The Burkina Faso government affirmed its commitment to eradicating early and forced marriage for the girls and young women in Burkina Faso. More than half of all girls in Burkina Faso are forced into early marriage, some as young as 11. Over 500,000 supporters called for the protection of the girls. This year, Amnesty International Australia is focusing its attention on eight individuals who need your help. Want to know whose life you can transform in 2016? Visit our Write for Rights campaign page and start writing today.